Here is the invite for 25/30, a new exhibition opening at the Curwen Gallery next week. 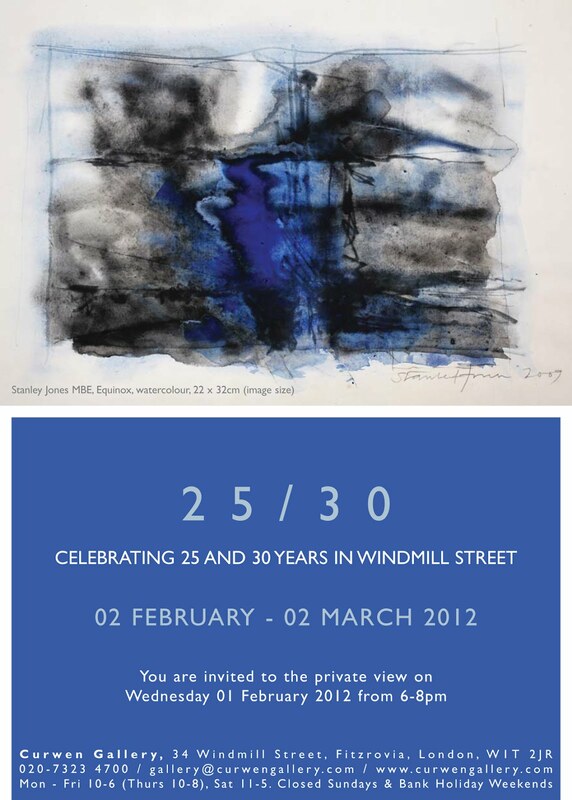 I have been asked to exhibit one work alongside other Curwen artists from the last thirty years. 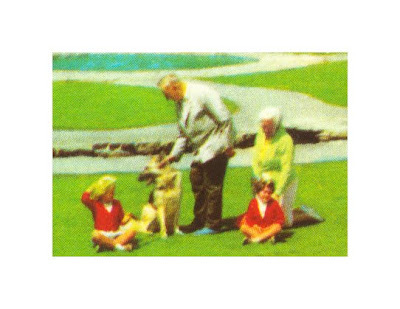 I will be showing a screenprint from 2006 called Project: Take A Family Portrait.